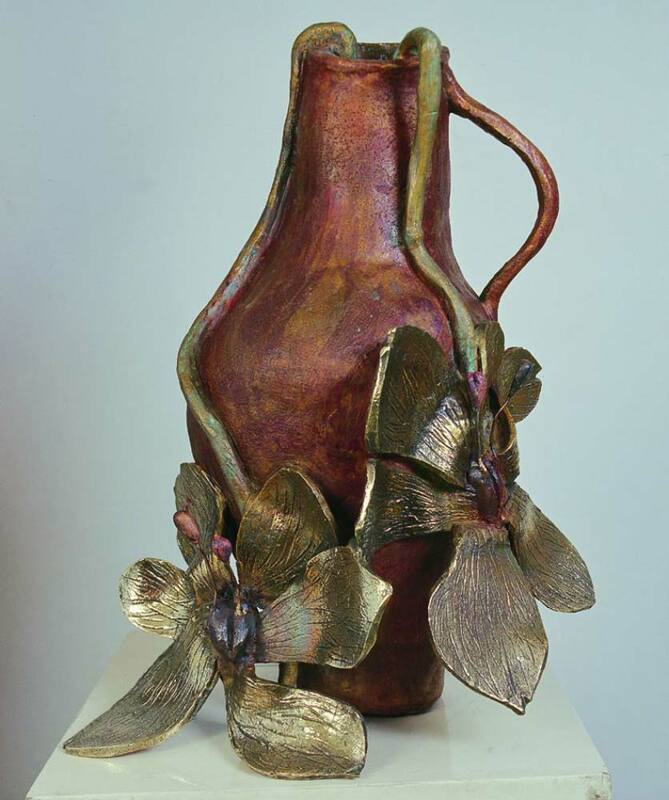 Illusion series in Bronze, flower and pollen talk of love and procreation . Shuvaprasanna’s series of paintings, Icons and Illusions, marked a creative breakthrough for the artist in a number of ways. Whereas he had been known in the past as an urban artist with subject matter that reflected the byways, alleyways, birds, and people of his native Kolkata, in Icons and Illusions, he relished more in divinities and flowers. SKU: 17SHUV-BR-001-362811. 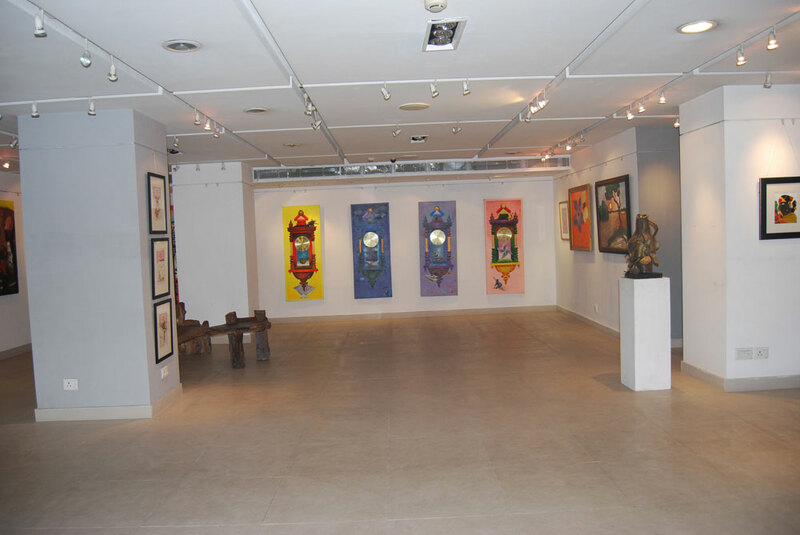 Categories: Modern Indian Art, Sculptures / Installations. 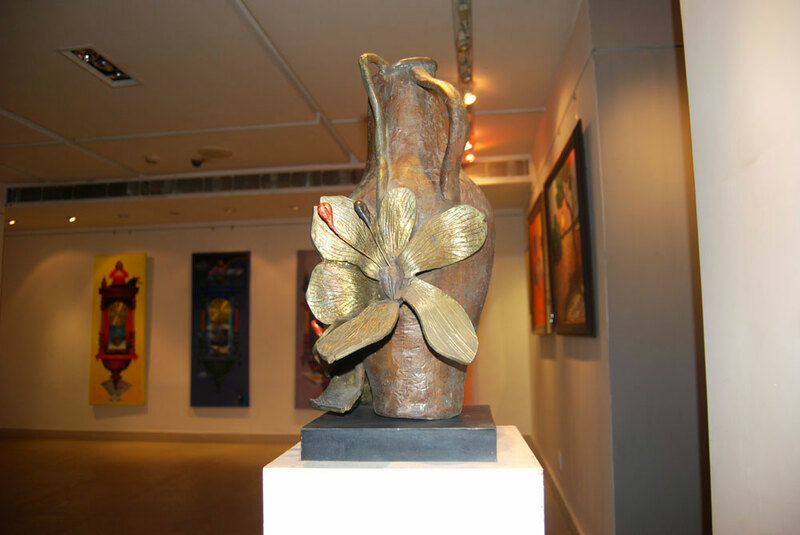 Tags: Bronze Sculpture, Modern Indian Art, Shuvaprasanna Bhattacharya, Still-life Sculpture. Born : In Calcutta, 1947. Graduated from Indian College of Art (R.B. University, Calcutta) in 1969. 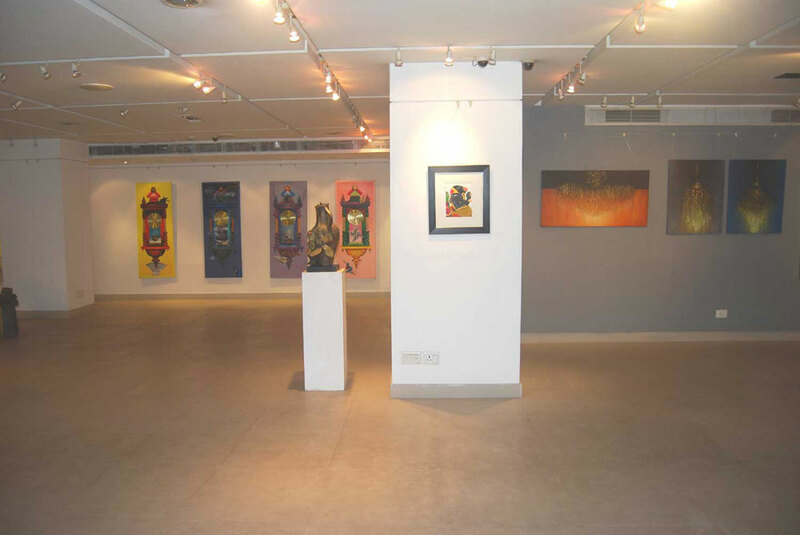 Shuvaprasanna has had several gallery and museum exhibitions, including at the Tao Art Gallery and at the Chawla Art Gallery, Square One Mall. Several works by the artist have been sold at auction, including ‘ABODE’ sold at Waddington’s ‘Fine Prints & Photography Auction’ in 2014. There have been many articles about Shuvaprasanna, including ‘An exclusive edifice’ written by Kunal Ray for The Hindu in 2014. The city of Kolkata has always figured prominently in his work. His themes come from his personal interactions with its urban milieu – its sickness and sordidness, its violence and vulnerability and all that compounds its existential agony. Shuvaprasanna has depicted varying moods of the city and its people, its places, and all its facets that make the city distinctive. He doesn’t merely portray reality as ‘matter of fact’ and his presentation of reality often has dream-like elements in it. In terms of technique, Shuvaprasanna boasts a precise, finely executed style that yields an unmistakable visual intensity. He works comfortably in an assortment of media, including oil on canvas, charcoal, and mixed media.